Oh yes, you read that correctly 😉 just feast your eyes on these beauties.. So last week when I heard Cardiff Sports Nutrition (http://www.cardiffsportsnutrition.co.uk) had a new nut butter in, I just HAD to be the first to try it (being the absolute self confessed addict I am) and man, it did NOT disappoint. 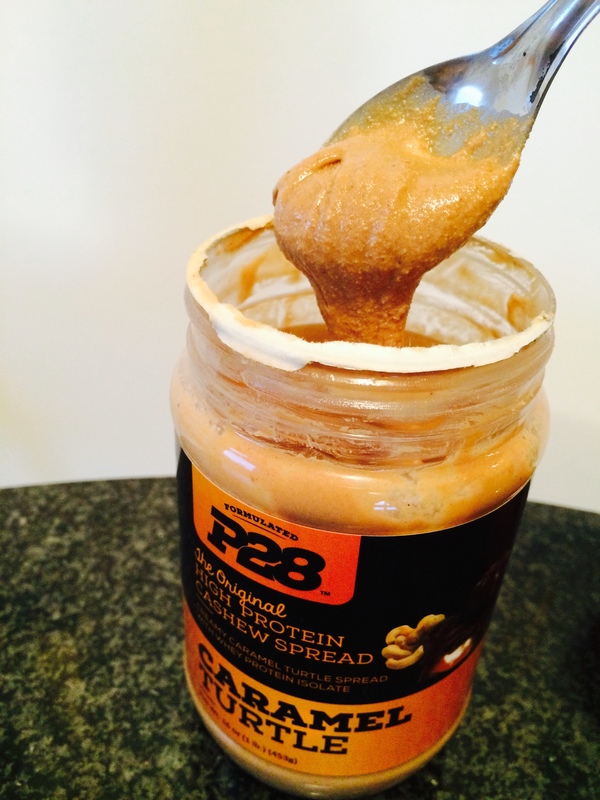 I also picked up the new Peanut Butter Cup Pescience blend and the only way to describe this protein is heavenly. 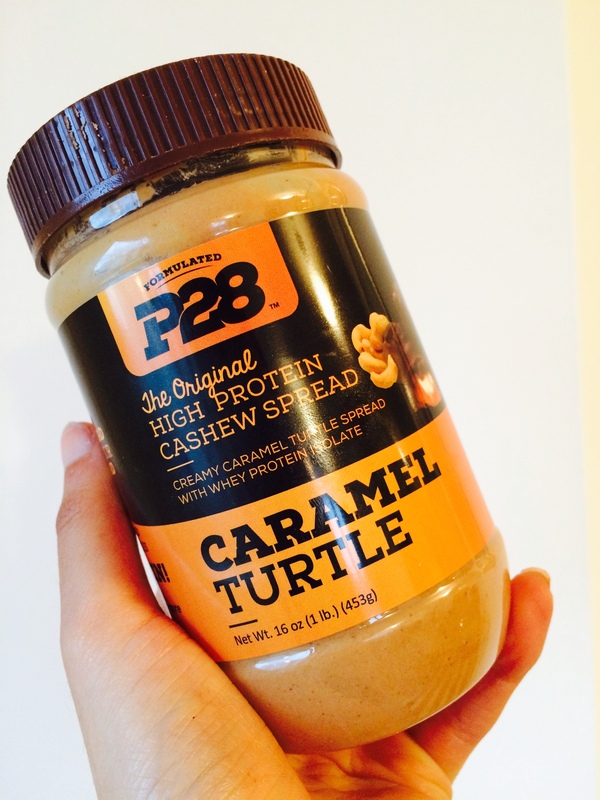 It tastes like liquid Reeses cups I promise you! 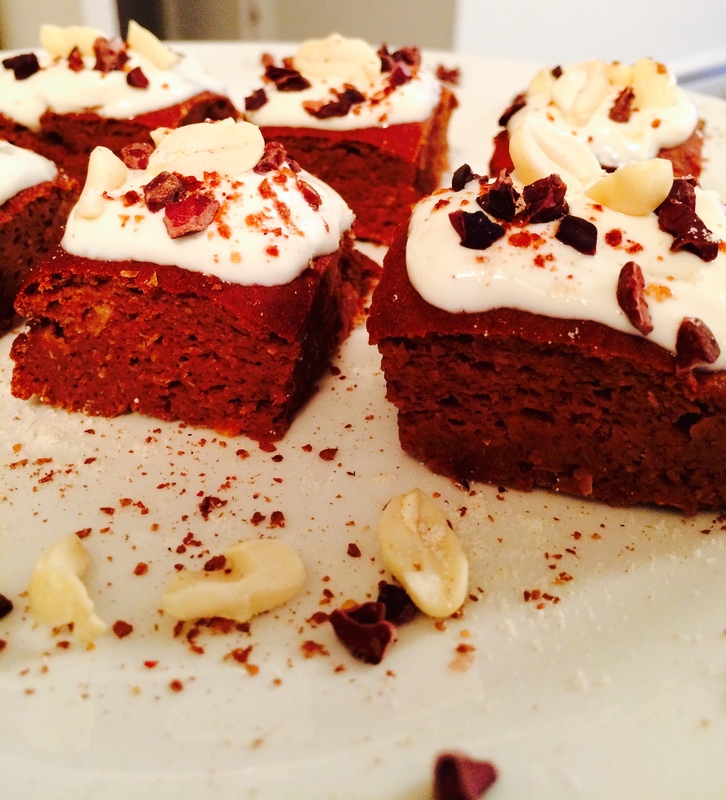 Salted caramel cashew AND peanut butter soft and fudge brownies, with a salted caramel cashew ‘frosting’, so delicious! 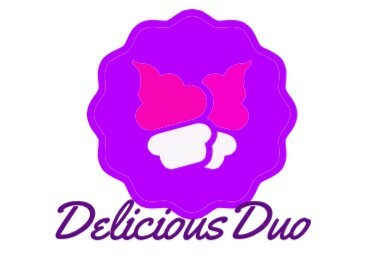 And they were so so simple to make! 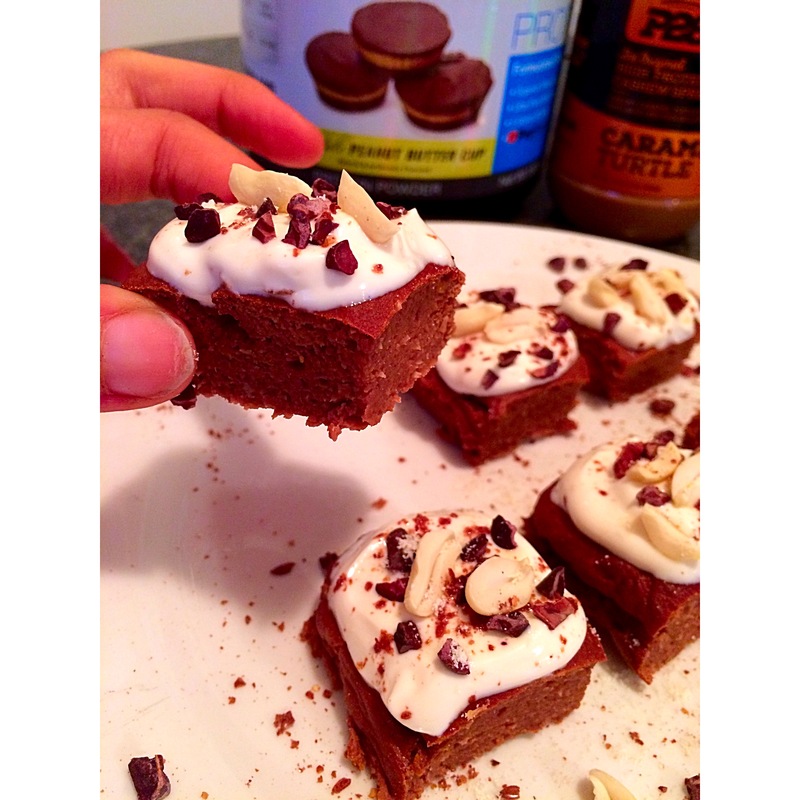 This entry was posted in Fitness and tagged baking, brownies, chocolate, cooking, CSN, dieting, fitfam, fitness, healthy, healthyfood, healthyfoodshare, kaizenliving, peanutbutter, productreview, proteinbrownies, proteintreats, recipe, recipes, Sukrin, teamCSN, ukfitfam. Bookmark the permalink. 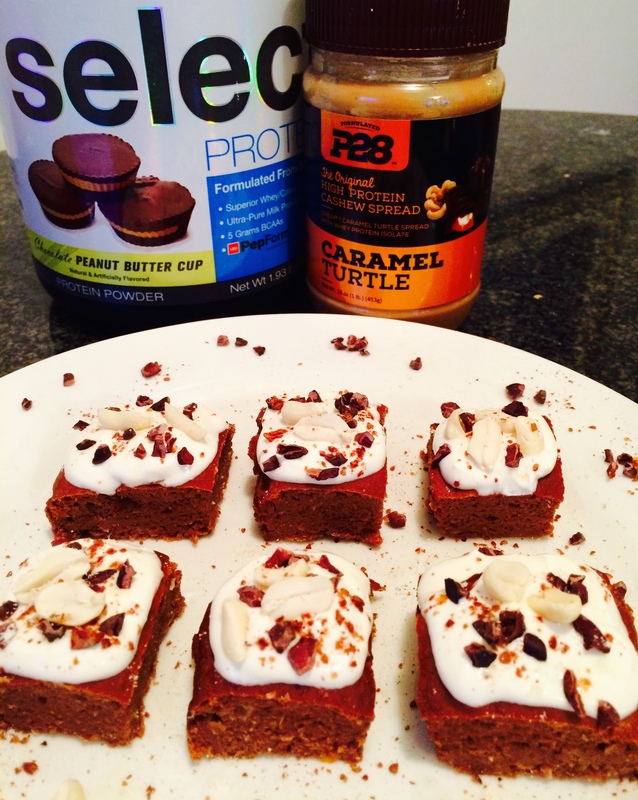 Pingback: Healthy Caramel Peanut Butter Protein Brownies – Nut Butter – But Better!